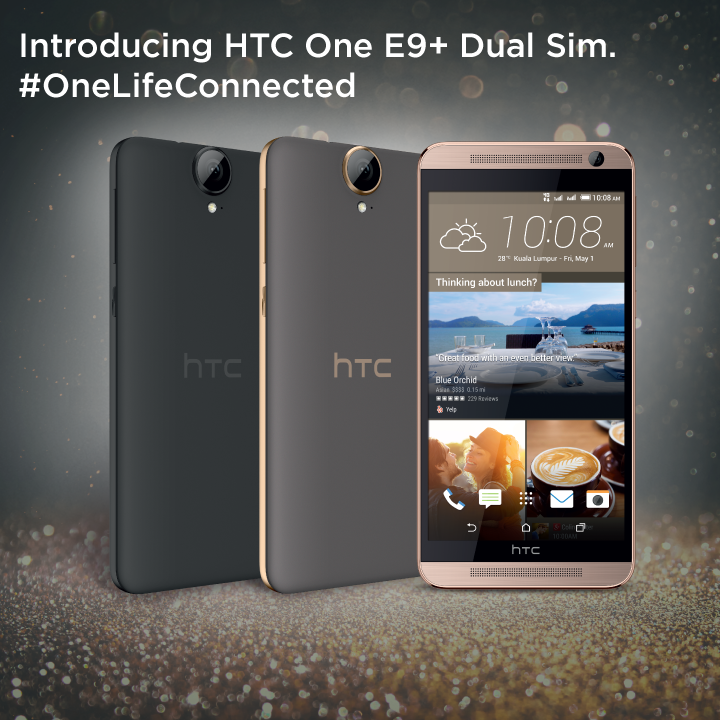 HTC Malaysia Introducing the all new HTC One E9+ Dual Sim! Boasting an incredible 5.5” ultra HD 2K display. #BoomSound® with Dolby Audio™ provides optimised sound from the dual frontal speakers for an audio experience you have to experience it to believe it. I will do a review (blog post and video) once I get it in my hand. So, stay tuned!